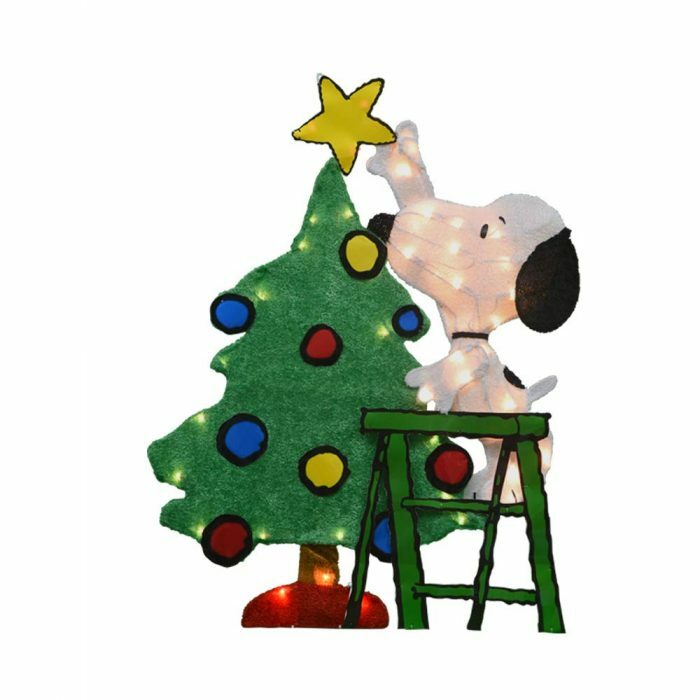 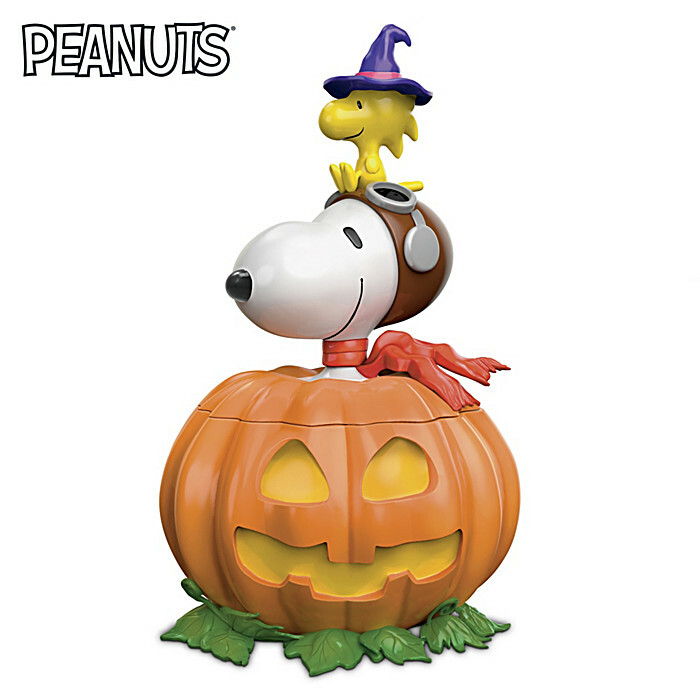 Whether you’re looking for a gift for a Peanuts fan, or just splurging on yourself, you’ll find great Peanuts collectibles at The Bradford Exchange. 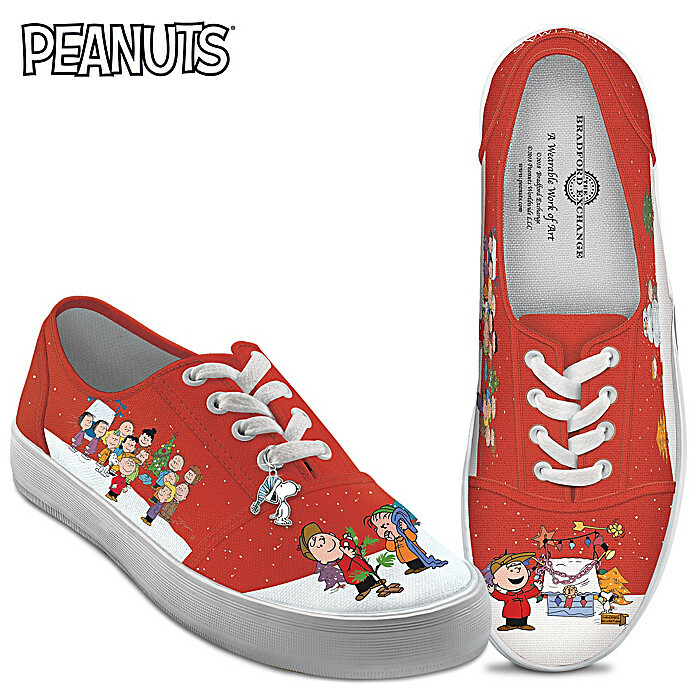 They carry a variety of Charlie Brown and Snoopy figurines, jewelry, apparel and other keepsakes. 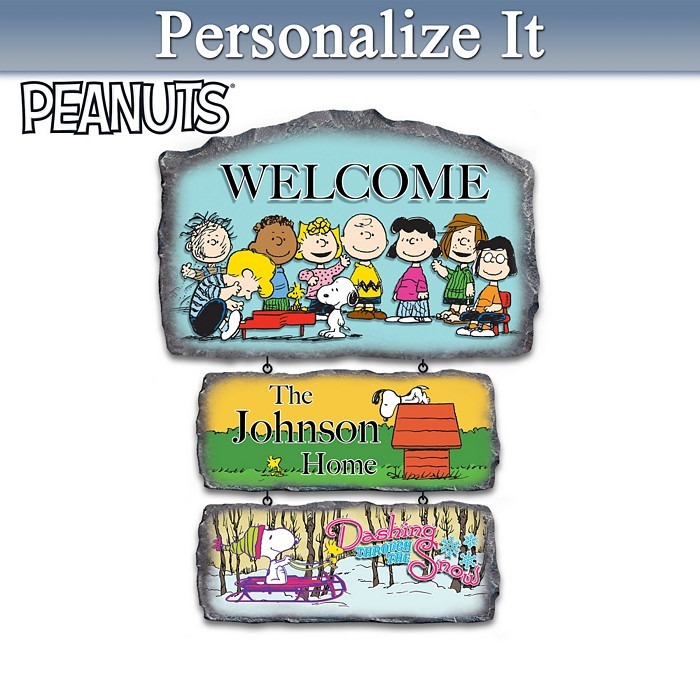 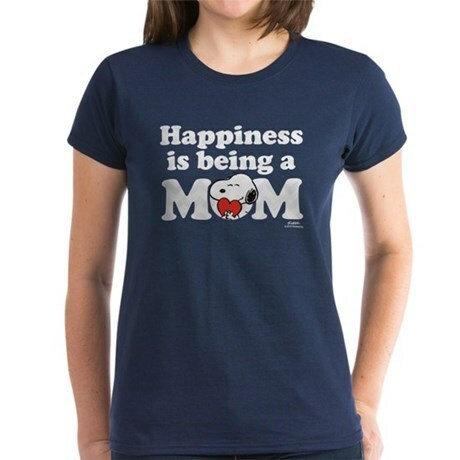 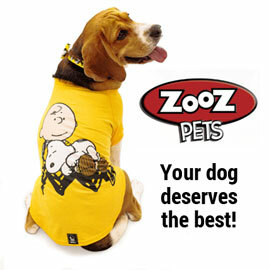 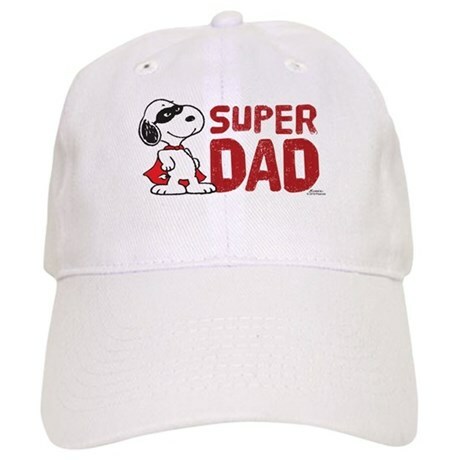 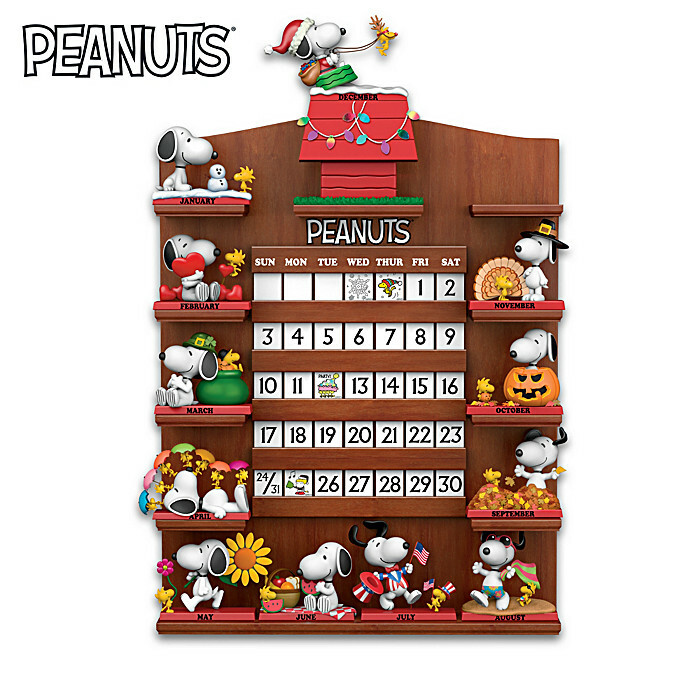 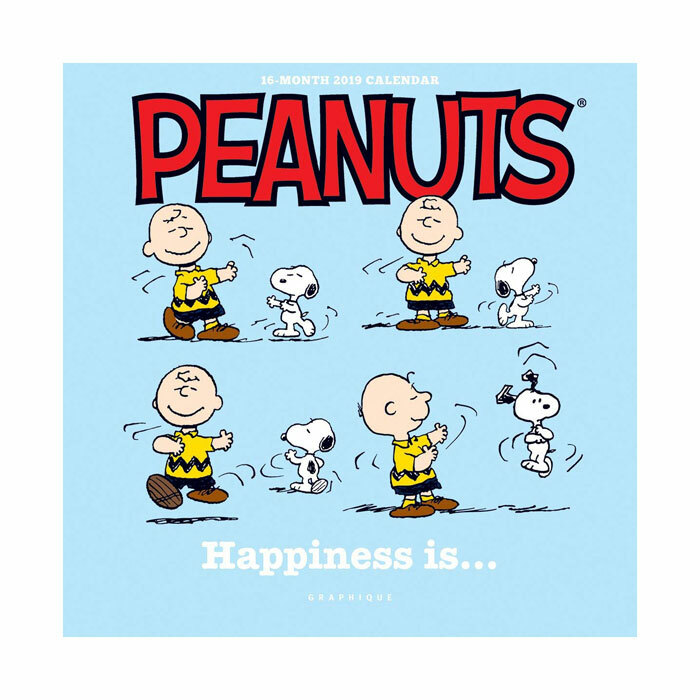 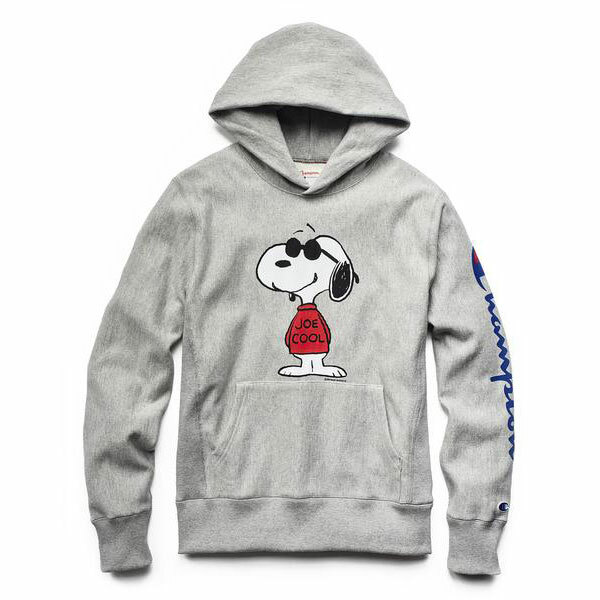 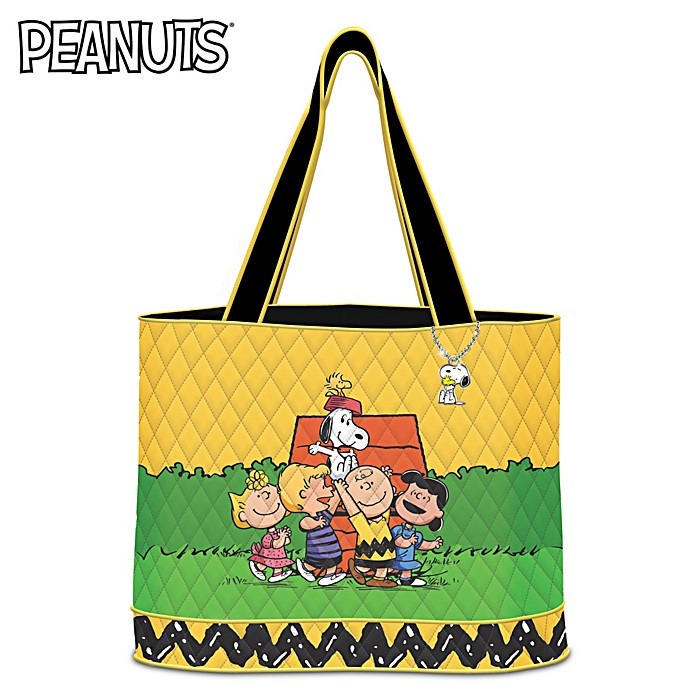 Explore more online stores carrying Peanuts gifts.